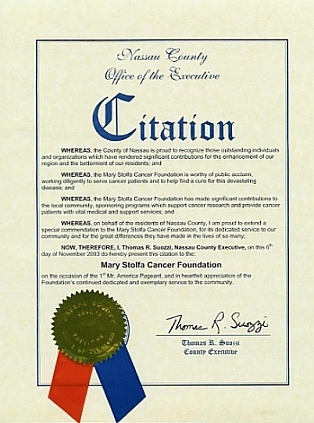 The Mary Stolfa Cancer Foundation funds cancer research facilities and organizations in the hope of one day erradicating the disease. The Stolfa Foundation distributes information to the public to enhance knowledge and promote awareness of cancer related issues. 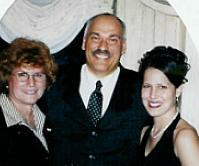 We also continue to be a support system for cancer patients and their families. These are our main objectives, although there are many aspects that encompass the foundation's commitment and purpose. 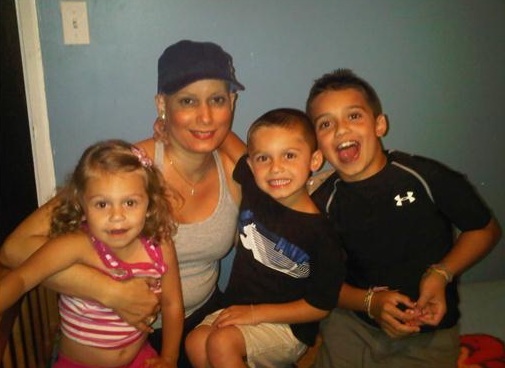 Read about her cancer experience and what inspired her to start the Stolfa Foundation. 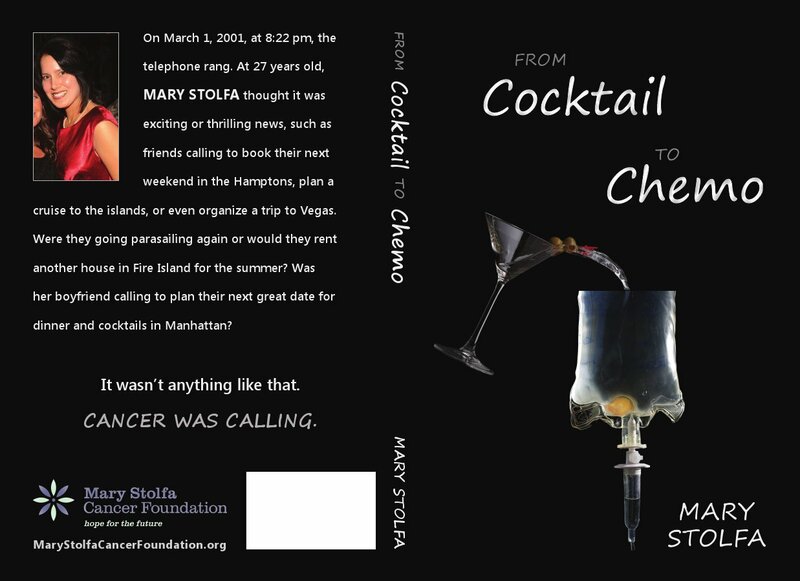 "From COCKTAIL to CHEMO" by Mary Stolfa. The inspiring true story of a 27-year-old woman diagnosed with cancer. "Vitamin D Status Is Not Associated With Risk For Less Common Cancers"
Despite hopes that higher blood levels of vitamin D might reduce cancer risk, a large study finds no protective effect against non-Hodgkin lymphoma or cancer of the endometrium, esophagus, stomach, kidney, ovary, or pancreas. 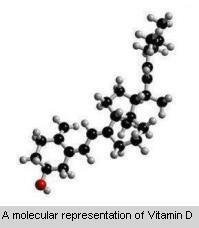 In this study, carried out by researchers from the National Cancer Institute (NCI), part of the National Institutes of Health, and many other research institutions, data based on blood samples originally drawn for 10 individual studies were combined to investigate whether people with high levels of vitamin D were less likely to develop these rarer cancers. More on this article and other news. Who has contributed to and supported the Stolfa Foundation? Taking one day at a time, the will to survive, finding your inner strength, and more. One patient expressed his philosophy this way, "The death rate for any generation is 100 percent. We all die. However, I know what will probably kill me, while most people don't. We have no guarantee of how long we will live. But I believe it is truly the quality of life, not the quantity, that is most important. What is radiation therapy, how does it work, how is it given, the risks involved, side effects, different treatment options and more. Information on chemotherapy side effects and how to help alleviate them. Nausea, pain, infection, fatigue, etc. Information on Nutrition. Also, Eating hints for cancer patients before, during, and after treatment, the Food Guide Pyramid, and tips on Prevention. Enter our Cancer Database where you can find information on specific types of cancers. A brief overview, symptoms, stages, and treatment options. For helpful beauty tips while going through chemotherapy, visit our Beauty Parlor. Here you'll find helpful hints on everything from make-up, to skin, to hair and more. 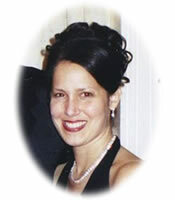 Enter our "Wall of Honor" to read about a very special friend. Her story and more. Enter our "Wall of Honor" to read about a very special hero. Her story and more. 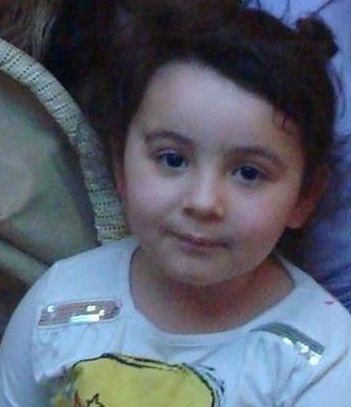 Enter our "Stories of Hope" to read about a very little girl named Gina. Her story and more. Enter our "Stories of Hope" to read about a courageous woman named Margaret. Her story and more. Can red wine prevent cancer? Certain compounds found in red wine are thought to have antioxidant or anticancer properties. Does garlic prevent cancer? Studies provide compelling evidence. Tea drinking is an ancient tradition dating back 5,000 years in China and India. Long regarded in those cultures as an aid to good health, researchers now are studying tea for possible use in the prevention and treatment of a variety of cancers. The Stolfa Foundation continues to raise funds to assist cancer patients and their families as well as contribute thousands towards cancer research. Click Here to visit our fundraisers page. 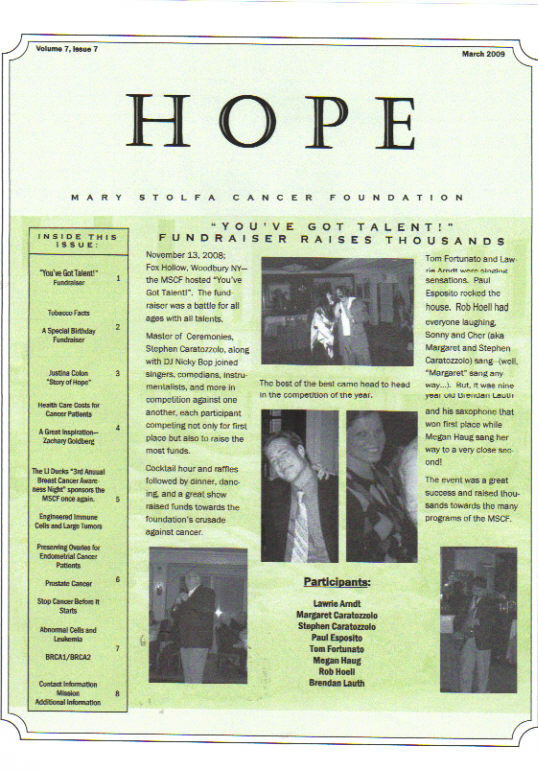 View our previous newsletters, "Hope". acknowledgement received by the MSCF.